An 11-year-old schoolboy has joined Mensa after scoring higher than Stephen Hawking, Bill Gates and Albert Einstein in an IQ test. Ramarni Wilfred started showing signs of genius as a toddler, when his Favorited book was an encyclopedia. 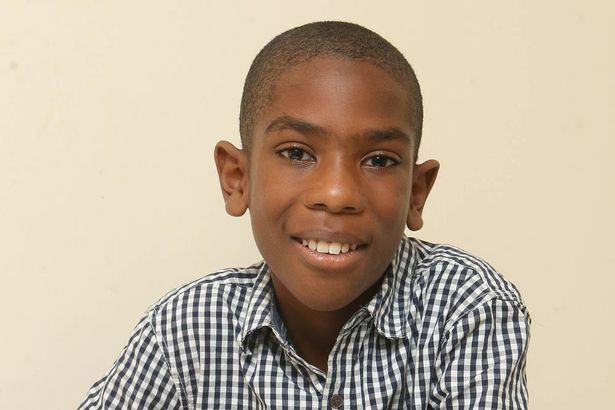 He could read and write by the time he started reception at school and last year, at the age of 10 and still in primary school, wrote a philosophy paper on fairness that earned him a 2:1 and a mock Oxford graduation. When his reception class wanted to move him up a year, mum Anthea objected, wanting him to grow up with other kids his age. 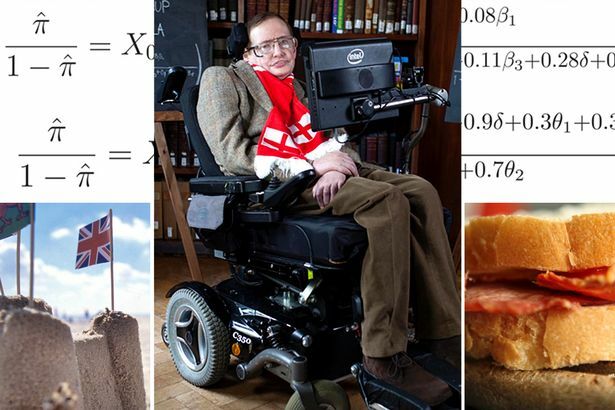 Prof. Hawking, Microsoft founder Gates and Einstein all have 160 IQs. Ramarni scored 162, putting him in the top 1% in the UK. Anthea, 37, said: “He’s still just a little boy doing normal childhood stuff. While he reads the New Scientist and the Sky at Night, he still plays with his dog, watches the Disney Channel and reads comics. “Mensa allows him to talk and be with other people as clever as he is for the things that go over my head. Ramarni, who will be starting Year 8 at secondary school next month, harbours hopes of one day studying at Oxford and becoming an astrophysicist. 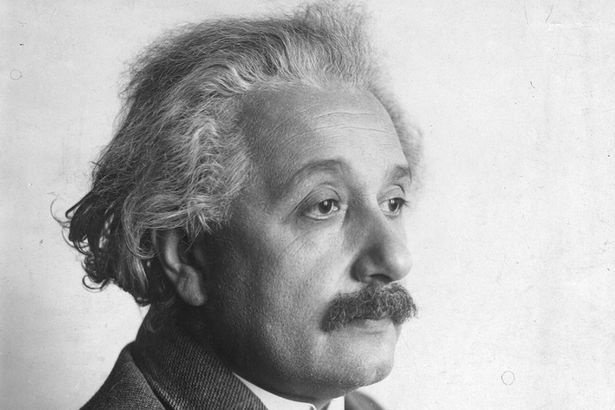 The modest youngster, from Romford, Essex, said: “I can’t begin to compare myself to these great men whose hard work clearly proves that they are true geniuses.